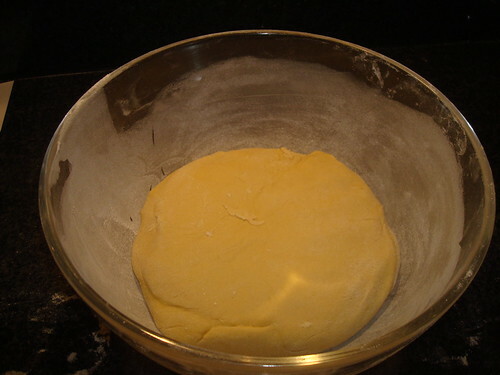 Put the flour, sugar, salt and yeast into a bowl; beat adding gradually the eggs and water to form the dough, beat approximately 5 min. 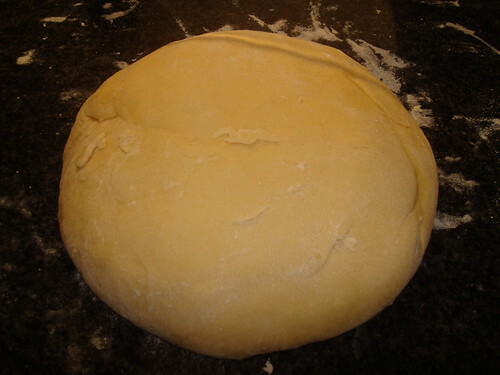 Turn the dough into a flour surface and form a circle. 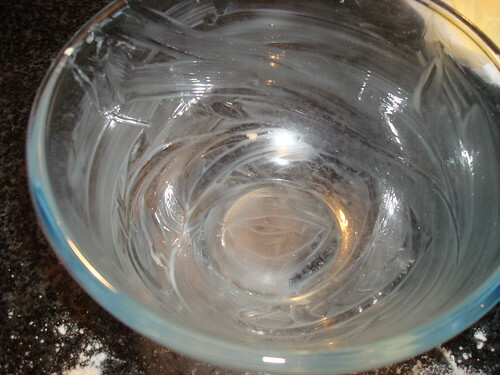 Butter and flour a clean bowl. 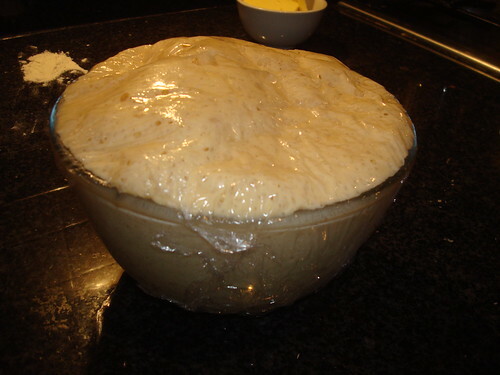 Put the dough in the bowl and cover with a plastic wrap and a towel and leave rest in a warm place for 2 hours. 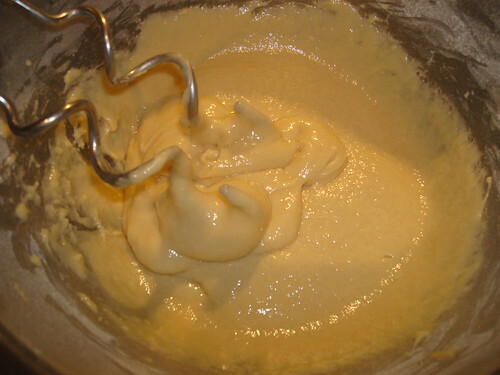 Put the starter, sugar and butter into a mixing bowl and mix well. 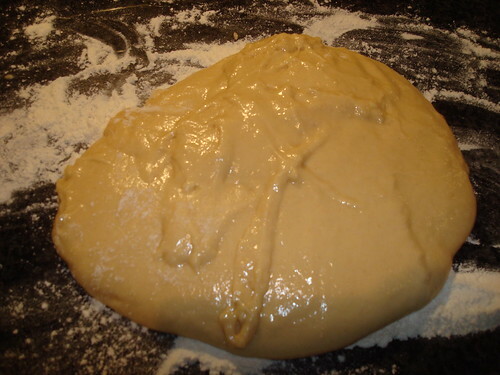 Beat and gradually add the eggs yolks and the flour alternately. 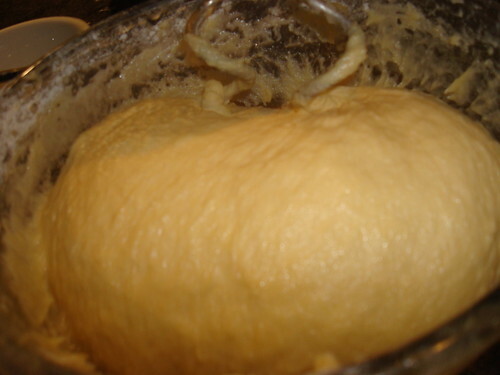 Add the water and orange flower water to form dough that just holds it shape. 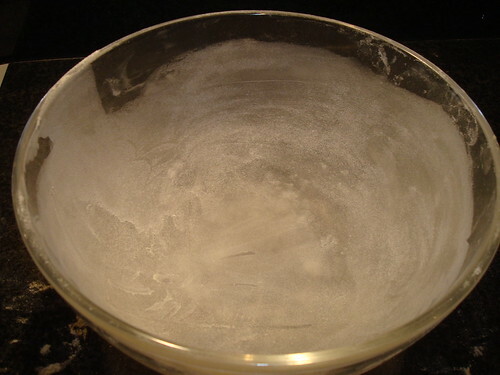 If necessary add more water or reduce it. 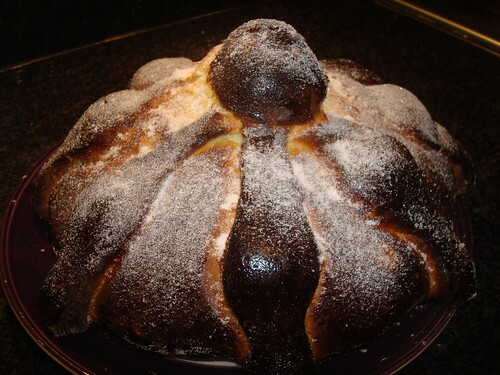 Put it in the bowl, cover it and leave to rest in the bottom of the refrigerator for one night. 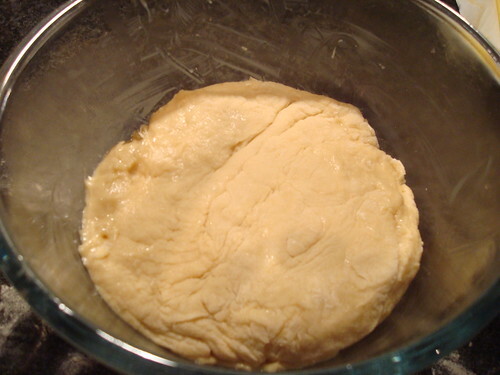 Grease and flour 2 baking sheets. 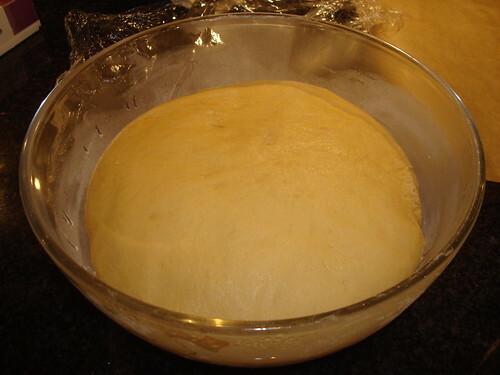 When the dough is a room temperature, take ¾ of the dough and form a circle, press the perimeter. 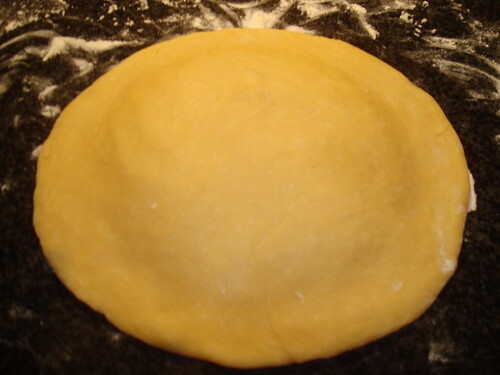 Divide the remaining dough to form the bones (strips) and the skull (a round ball). 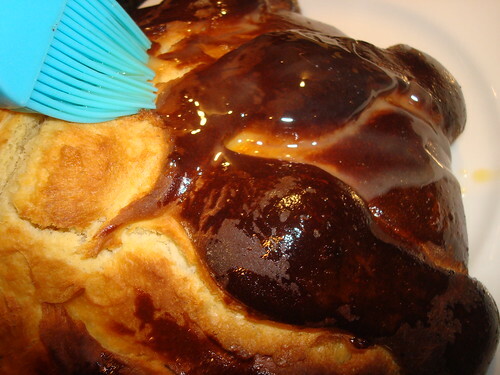 Cover with a plastic wrap and leave to rest in a warm place for 1 hour. 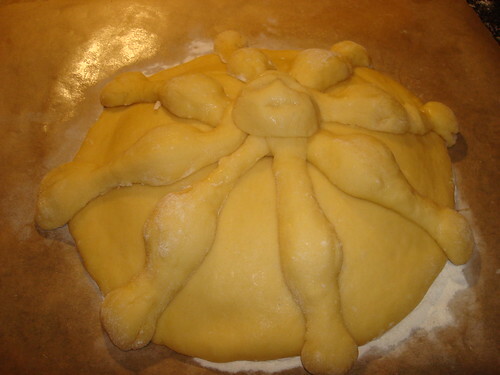 Place the bones and the skull in the main dough. 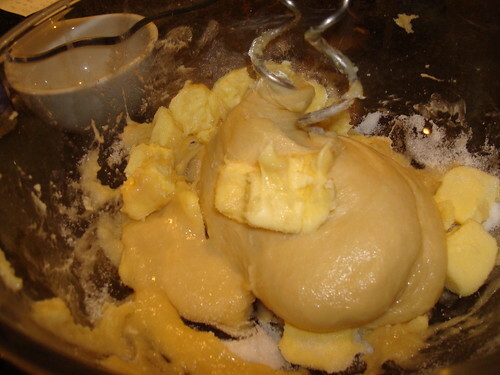 Brush well the surface with a beaten egg yolk. 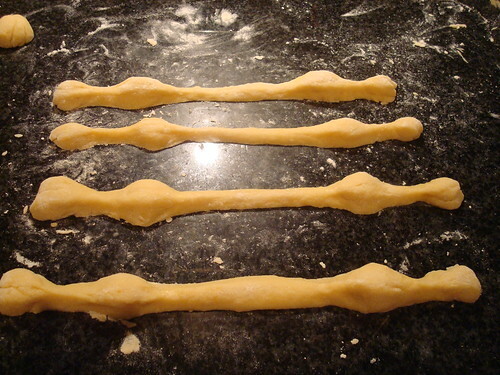 Bake in a preheat oven at 190°C for about 20 min, or until golden. 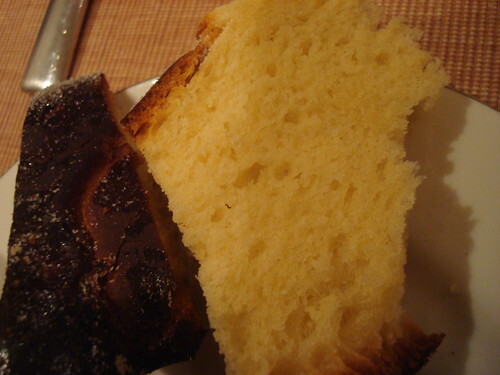 You can introduce a knife to check if the bread is already baked; if the knife is clean your bread is ready! Turn off the oven, open the door and leave for 5 minutes. 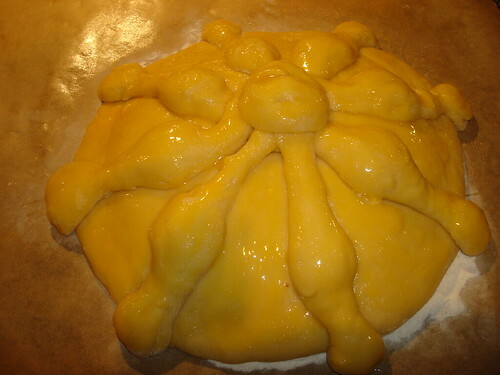 Remove from the oven, brush the surface with melted butter and cover with the sugar. 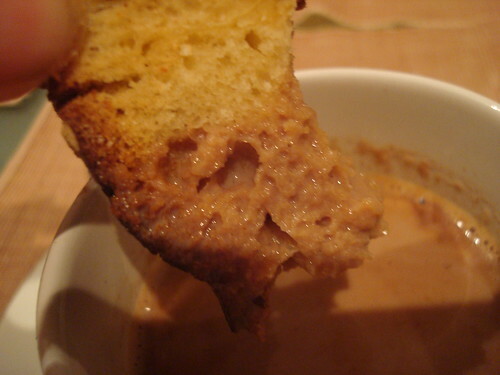 Now you can enjoy it with a delicious Hot Chocolate.